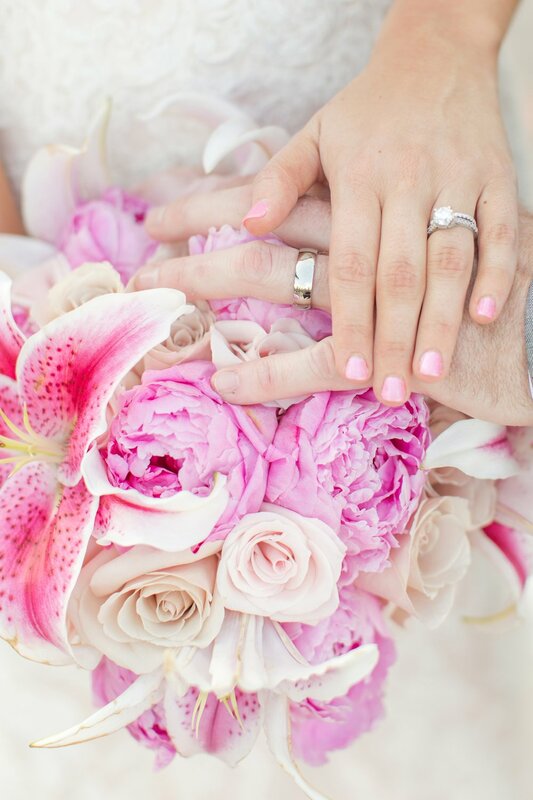 Peter and Lisa tied the knot at Tabrizi's overlooking the beautiful Inner Harbor. 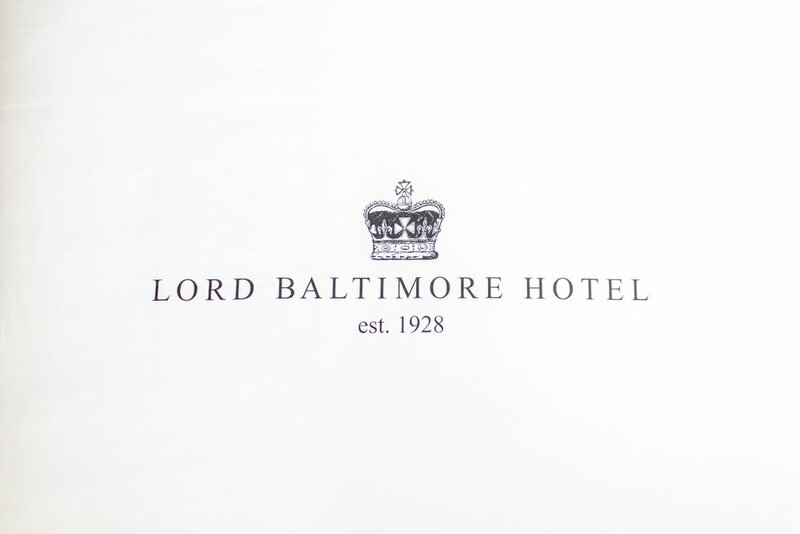 The bridal party got ready at the Lord Baltimore Hotel before heading over to the wedding venue. Then the bride and groom shared a First Look and spent some time walking around for portraits. It was a gorgeous day to get married! Here is a little bit of their love story from Lisa's perspective! We met as sophomores in college at the University of South Carolina, as members of the same business fraternity. Easter weekend, I got the flu so terribly that I couldn’t even get out of bed. All of my roommates were out of town with holiday plans and my family was back in Maryland. Even though we barely knew each other, Peter came over to take care of me. He brought me Gatorade and chicken noodle soup and spent the afternoon keeping me company. Even though I was super contagious, Peter kissed me for the first time that afternoon. Needless to say, he got the flu also, but I’d like to think it was worth it. The rest is history. 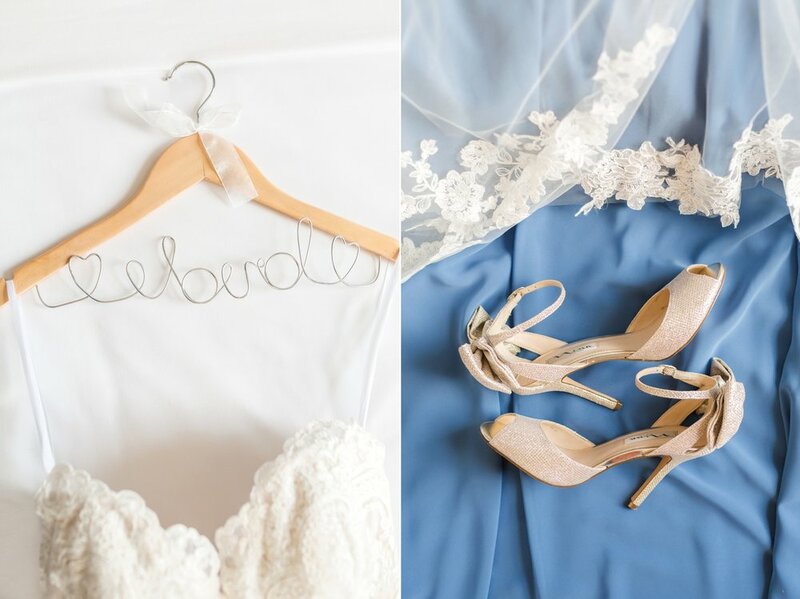 Enjoy these images from Peter & Lisa's wedding! Congrats you two!! Hope you are having the best time in Croatia. 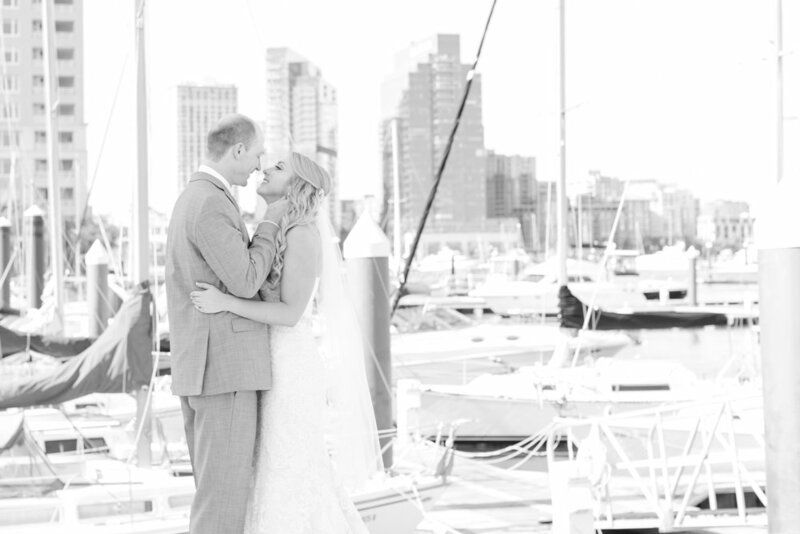 Want to see another waterfront wedding? 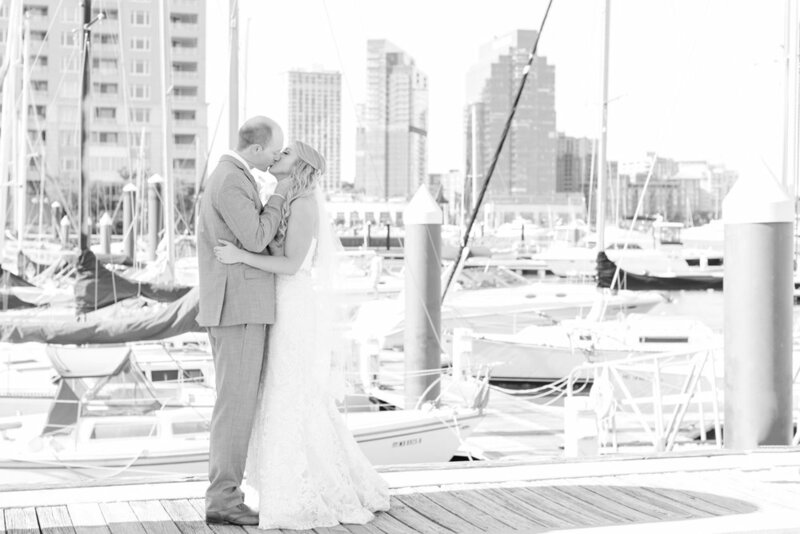 Check out Jim & Kim's beautiful wedding at Herrington on the Bay!